Case Synopsis: Client was found by local police in his vehicle at a traffic light. The traffic light was green, yet client was not moving his vehicle. Traffic was backing up behind client’s vehicle. Upon speaking to client, the officer noted client was sweating profusely and very agitated and disoriented. Client admitted to the officer having just smoked some “spice” and that he was having a panic attack. A small bag of “spice” was in plain view on the front seat of client’s vehicle. Client was arrested for driving under the influence of any substance and being in possession of an imitation controlled substance. 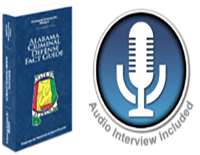 A blood and urine specimen was taken from client upon arrested and sent to the Alabama Department of Forensic Sciences for testing. 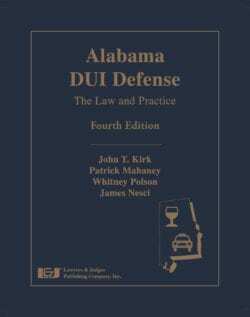 Outcome: Birmingham DUI Defense Attorney Whitney Polson successfully defended the case and all charges were dismissed with prejudice.